Registration Fee: $140- $200 (includes $30 U.S. Lacrosse membership). Free equipment for new players. 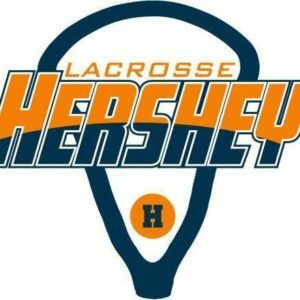 Scholarship/Hardship Award Available: Yes – Hershey Youth Lacrosse provides Hardship Waivers to help youth participate in the youth lacrosse program in Derry Township. Specifically, this waiver provides assistance with fees to youths from low income families or families who have experienced sudden financial hardships. 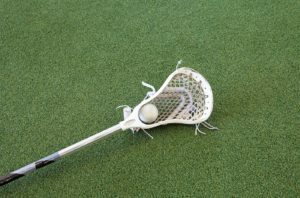 The amount of the scholarship is on a case-by-case basis and is for a single lacrosse season. Please contact the President at the e-mail on www.hersheylax.com.